Turning our community on to the wonders of chiropractic and promoting positive lifestyle choices for our chiropractic family to enhance their health and life. Like a car’s engine indicator lighting up the dash, pains and warning signs pop up, reminding us to check our spine as a means of prevention, or recieve chiropratic care to correct subluxations. 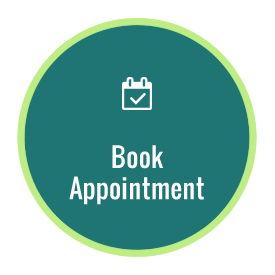 Subluxations can also often be present with no symptoms being displayed, so regular check ups enable us to detect them before they cause you any pain or discomfort. At The Joint Chiropractically, Dr Jeff, chiropractor Cleveland, and the team go beyond the back to promote a natural lifestyle, which aims to improve function and wellbeing through taking care of yourself before being injured and maintaining total wellness beyond aches and pains. 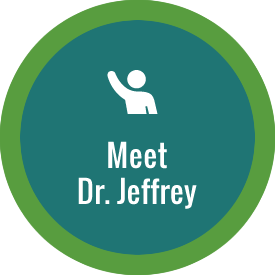 Jeffrey Yadlosky (Dr Jeff) graduated from Palmer College of Chiropractic, Davenport, Iowa in 1995 and has been providing chiropractic care for over twenty years. A rugby injury introduced Dr Jeff to the team chiros, whom he credits ‘putting him back together’ so that he could continue his career in rugby. Twenty years later, Dr Jeff spends more time on his guitar than on the field, enjoying marrying his two loves of music and chiropractic care. Keen to live a more natural lifestyle? 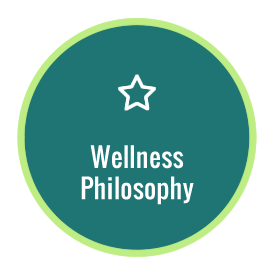 Call Dr Jeff, Cleveland chiropractor, today to start your overall wellness journey.